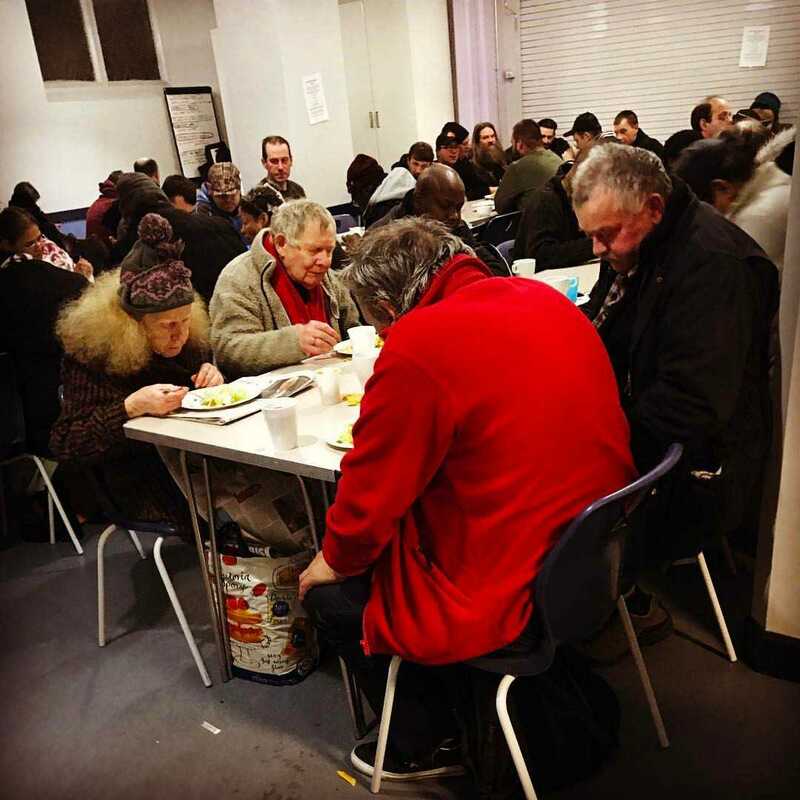 The Vision feeds the homeless/lonely and vulnerable on a weekly basis whist also using our ability to help them think and plan for the future using imagination knowledge and wisdom. As a non profit organisation with wide knowledge of the British homeless issue, we understand that by creating such a platform for individuals in need it will help to close the gap in the ever growing homeless crisis that we see across Britain on a day to day basis. There are many drop-in centres up and down the country but we can honestly say there is none like ours to date. What makes us different from everyone else is that we engage with our users only when they are willing to engage with us, meaning we don’t pressure anybody or force anyone to talk to us about there current situation but we ask individuals if there is anything they believe we could help them with to let us know and we will try our upmost best to do so.